JOINT BASE SAN ANTONIO RANDOLPH, Texas — The new Professional Development Guide, AFPAM 36-2241, is now available at www.e-publishing.af.mil. Printed guides will be distributed to all promotion-eligible active-duty Airmen in the grades of E-4 through E-8 and airmen first class with at least two years in service. Base and unit Weighted Airman Promotion System monitors will assist with the distribution of printed guides slated for early fall. 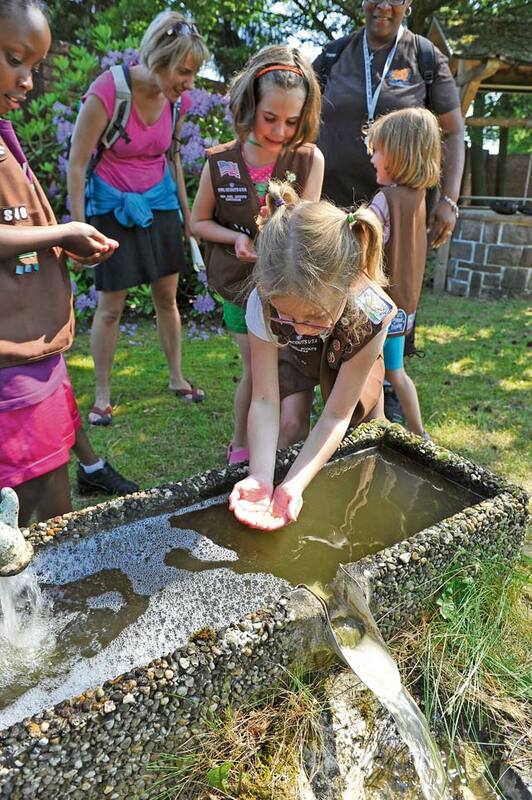 Effective date of the new guide is Oct. 1. Master sergeants testing this December will be the first examinees to use the guide to prepare for promotion testing. To assist Airmen studying for promotion, PDG study tools including audio files, interactive exercises, smartphone and computer applications, e-Reader files and Military Knowledge and Testing System survey results are also available. Airmen can access these tools on the Airman Advancement Division’s website at http://pdg.af.edu. 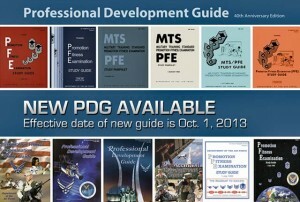 New interactive exercises will be posted monthly on the site to enhance Airmen’s knowledge of the PDG. Additional information and updates can be found on Facebook at www.facebook.com/AFP362241.